Fashion within the Indie Genre is very varied as everybody likes to see themselves as individuals within genre. Although many of the items of clothing that the Indie scencesters wear are adaptions or twists of classics from different periods of time. A key example of this is the Harrington Jacket this was originally an iconic jacket of the 1907's around the mod period which many people wore. 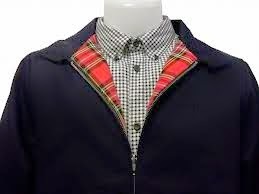 The Indie scencesters have re designed and re lived this jacket for modern day use along with the standard chequered shirt. Its not just the Harrington Jacket that has became popular again, Many Indie Scencesters have started to add the Denim Jacket to their wardrobe too both male and females. Many Indie Scencesters have had a recent touch up in the fashion department and have recent started to adapt to oversized basic t shirts which they are accompanying with denim jeans as they are all looking to maintain a high simpilistic effective et attention drawing dress sense. 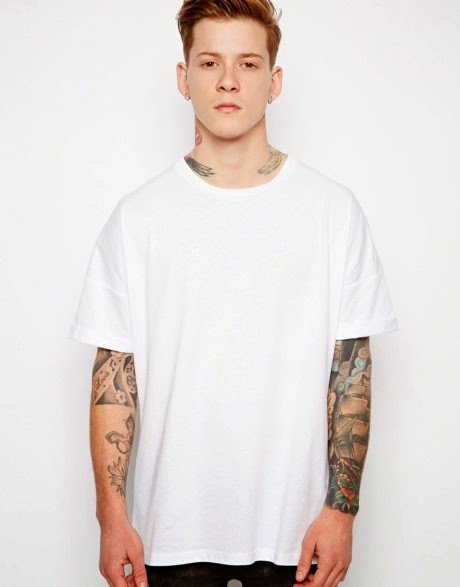 Oversized Tee shirts have come in and out of fashion throughout the years and now its the Indie scencesters how are really bringing them back in force. In my Magazine I will try to recreate these new In date fashion pieces Especially in the form of the band I am going to create to feature on my article and my front cover. By doing this I will really be able to and attract the Indie Scencesters Audiences into buying and subscribing to my magazine.